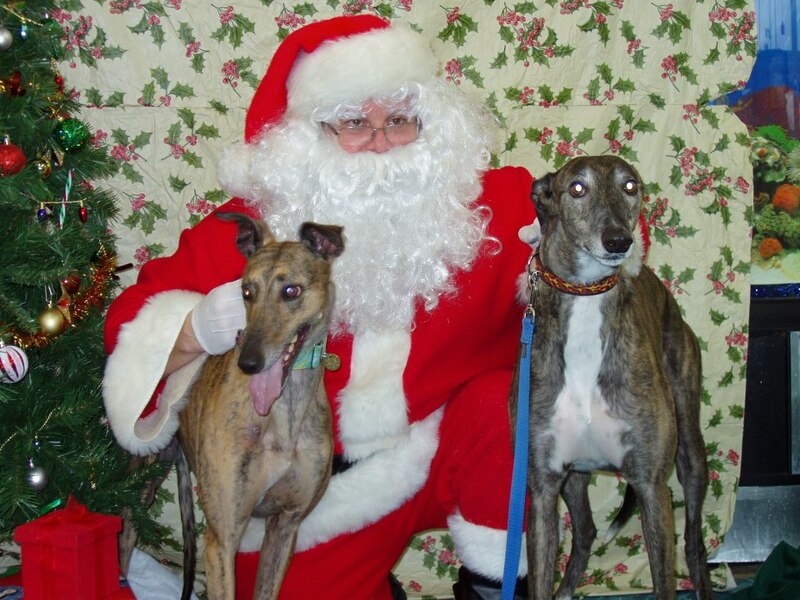 Photos with Santa – G.R.A.C.E. 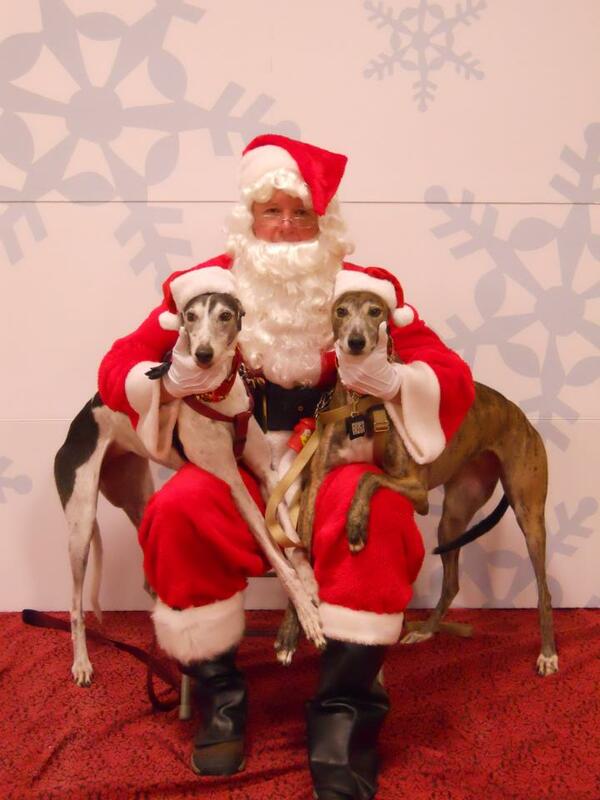 The hounds like to have their time with Santa to tell him what’s on their list each year! 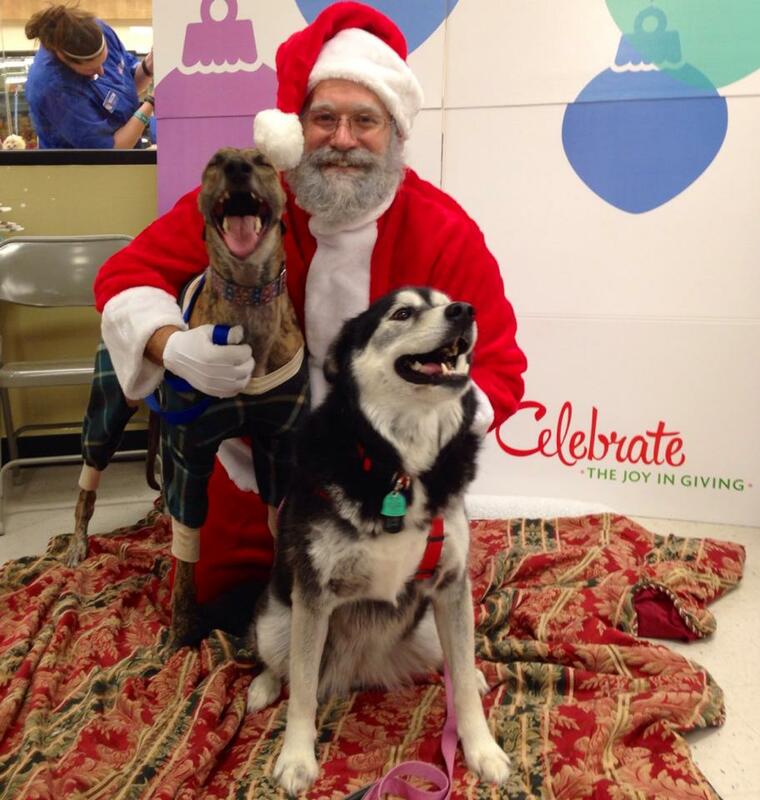 Of course they’re always on the “Nice” list. G.R.A.C.E. 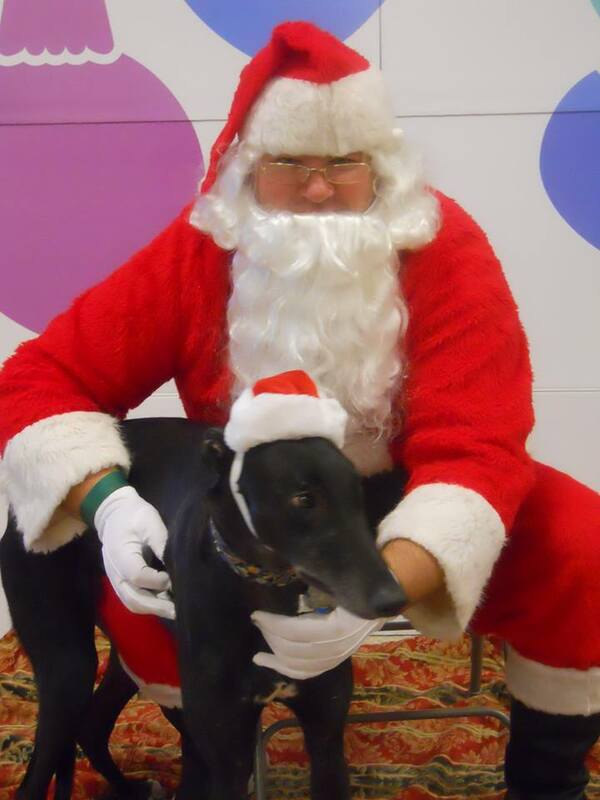 has been participating in the “Photos with Santa” event each year. 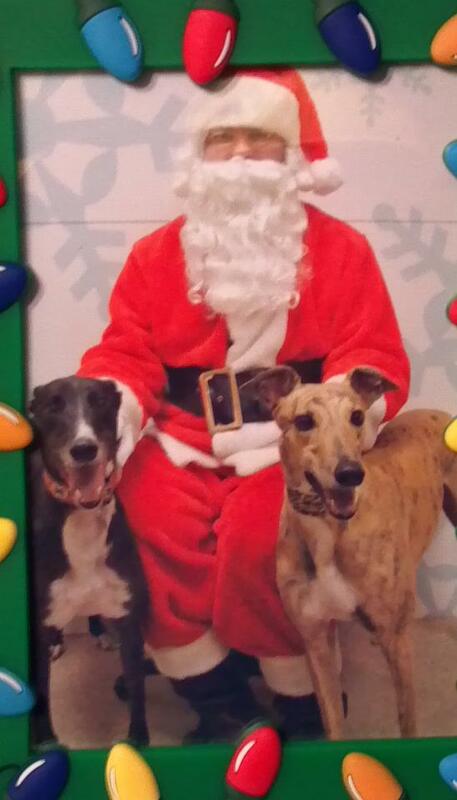 It is a double bonus as families get pictures of their hounds with Santa and it is a fundraiser for G.R.A.C.E.